The Wilcox Chargers’ undefeated streak is over. 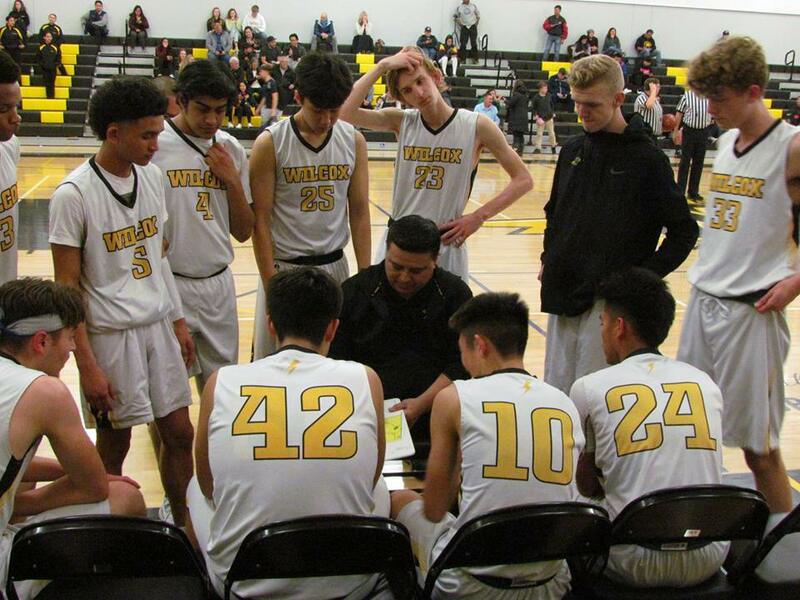 After opening their league season 9-0, the Chargers basketball squad finally came out on the losing end Monday, falling to Milpitas 54-44. From one perspective this first loss was somewhat surprising. 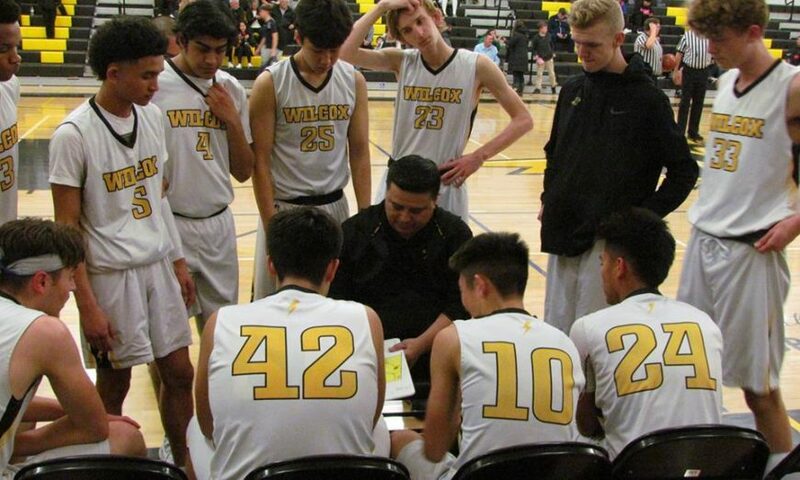 Back on Jan. 14 the Chargers beat the Trojans in Milpitas 46-42. From another perspective perhaps the loss wasn’t particularly surprising. That loss to Wilcox remains the Trojans’ only league loss this season. Furthermore, as Wilcox Head Coach Robert Toloy noted after their win over Santa Clara on Jan. 29, the Chargers could just have easily been 0-8 at that point. The law of averages would suggest the Chargers were bound to lose sooner than later. The first half in Monday’s rematch looked liked two teams who were quite evenly matched. Neither team built more than a four-point lead through the first two quarters. Milpitas would lead at half time 26-23. It was the third quarter where the Trojans began to pull away. Wilcox trailed by as much as 11 in the third, while Milpitas eventually carried an eight-point lead into the fourth. Even the hard work of Chargers’ star guard Brendon Yi at both ends of the floor couldn’t make up for the missed opportunities. Yi came up with multiple blocks and steals defensively, while finishing at the hoop with some impressive, acrobatic layups. Yi nearly came up with a huge steal late in the game. Down seven points with just under a minute remaining, Devin Baddo missed his second free throw. Milpitas would come up with the rebound, but Yi stripped it from the Trojans player and then appeared to be shoved out of bounds. Instead of calling the foul on Milpitas, the referees initially called a jump ball. After huddling up, the referees actually ruled that Yi committed the foul. At that point it still would have been a long shot Wilcox to win, but the foul going the other way put the game away for Milpitas. Wilcox will finish up league play this week. They play Lynbrook on Wednesday, Feb. 6 and then they play at home on Friday, Feb. 8 against Fremont.